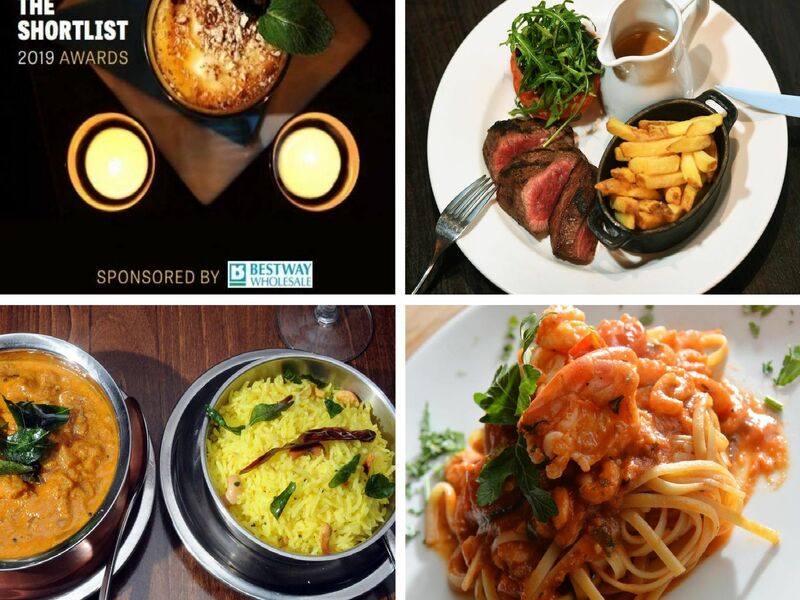 Check out the Yorkshire Evening Post Oliver Awards shortlist 2019. There are 16 different categories of awards - brought to you by overall sponsor Bestway - including the newly introduced Best Brewery and People's Oliver, voted exclusively by the public. Is your favourite featured?